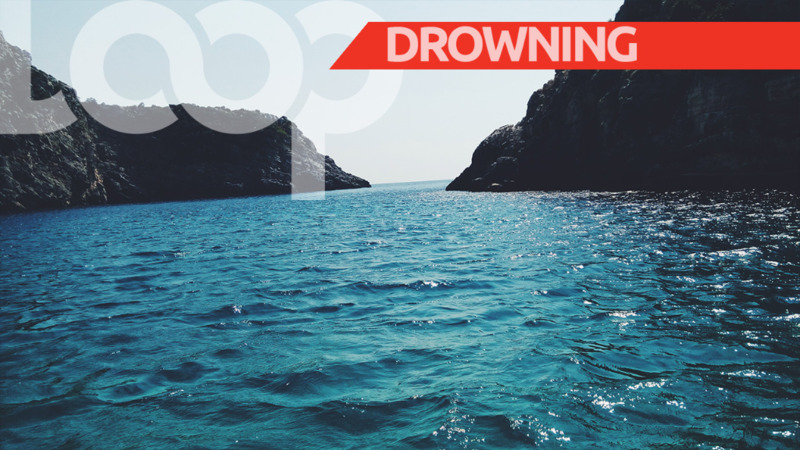 An autopsy was due to be performed on Monday to confirm the cause of death of a 60-year-old man who died while at Maracas Beach on Sunday. 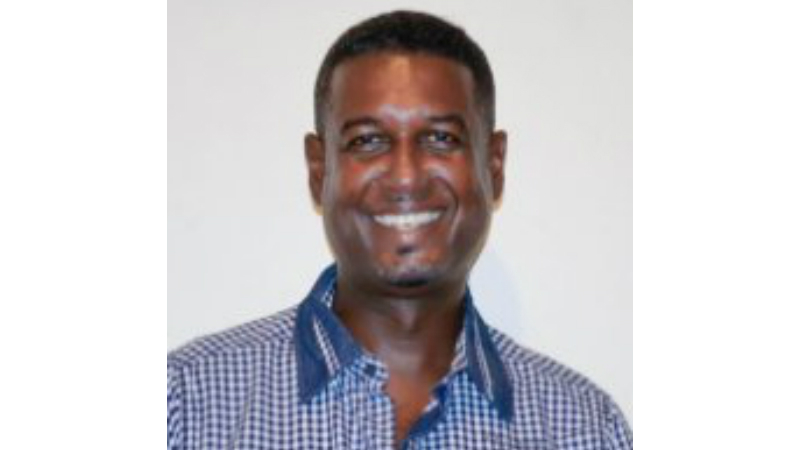 The deceased has been identified as Narry Lara of Maraval. According to police reports, at about 2:00 pm Sunday he was at the Maracas Bay Beach Facility with a group of friends and relatives when he went into the water. Unfortunately, he encountered difficulties while swimming. Lifeguards on duty responded and were able to retrieve Lara out of the waters. He was rushed to the Port of Spain General Hospital, however, he was pronounced dead on arrival. 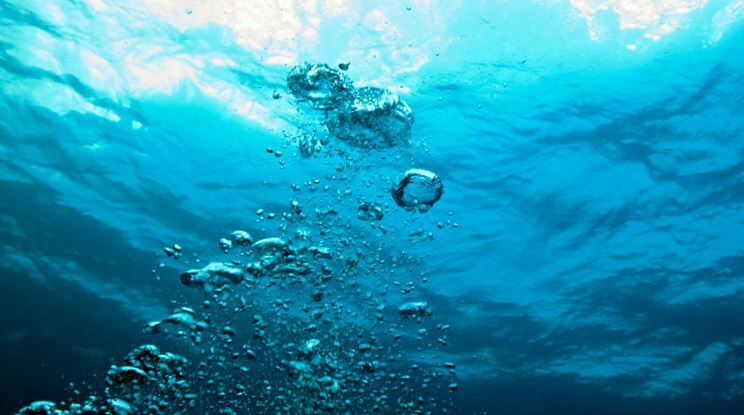 While it is suspected that he may have encountered difficulties and drowned, an autopsy is expected to be performed to confirm the cause of death.